What can we say! 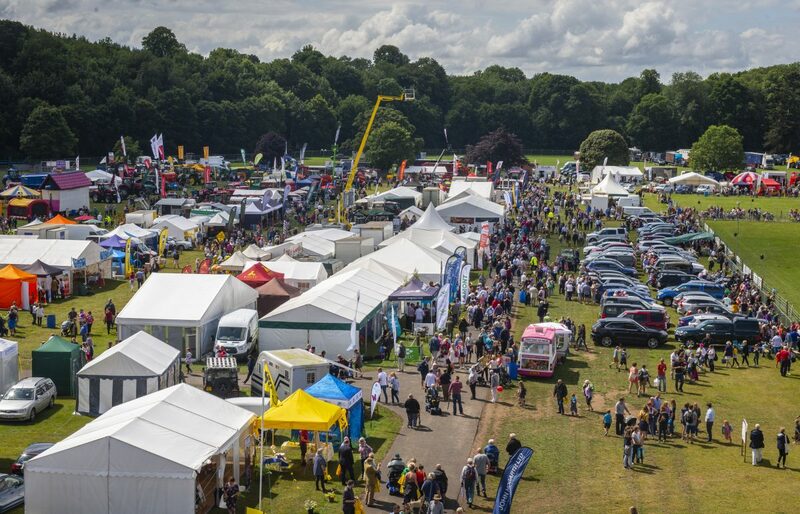 With 40 acres of parkland, camping facilities and a tarmac road system; all easily accessible from anywhere in the Scottish Borders, there aren’t many outdoor events that wouldn’t be at home at the Borders Events Centre. The Borders Events Centre (also known as the Border Union Showground) is located just a short walk from the picturesque town of Kelso in the Scottish Borders. Its cobbled streets and historic buildings are popular with visitors and tourists. From the site, you can see the outline of the town including Kelso Abbey, Floors Castle and the local point-to-point course. The world famous junction pool on the River Tweed leads visitors from the BEC over the ‘Old Bridge’ and in to the town with its hotels, pubs, restaurants and shops. The venue is just an hours drive from Edinburgh and 90 minutes from Newcastle and Carlisle making it extremely accessible for the whole of Scotland and Northern England. We have 40 acres of well maintained parkland which are perfect for a whole range of outdoor events. 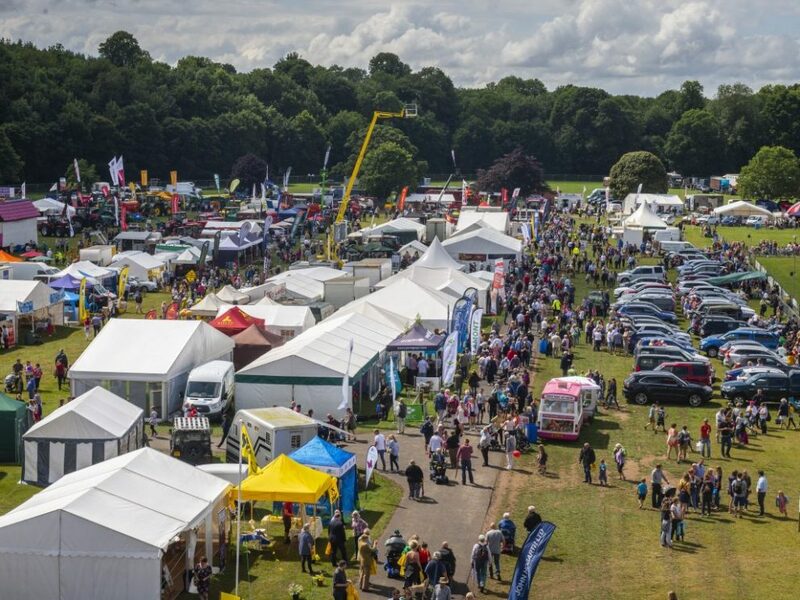 We regularly welcome vehicle rallies, agricultural sales, caravan clubs and are well suited to fairs, festivals and sporting events. Indeed, we are the home of the Border Union Show and the Kelso Ram Sales. With the grounds come a number of caravan and camping facilities including 24 hook-ups, a shower and loo block (male, female and disabled) as well as disposal services. Our team are fantastically knowledgeable and helpful and would be delighted to assist you with your enquiry and throughout the course of your event. © 2019 Borders Events Centre. Charity No. SC016869.